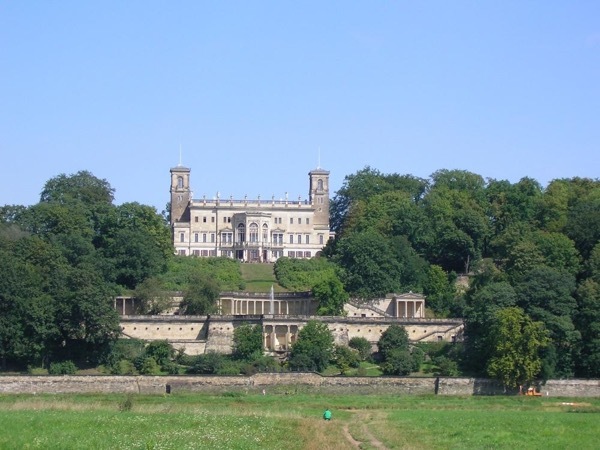 Traveler Reviews for Private Tour in Dresden, Sachsen, Germany by Tour Guide Carola B. About Carola B. Message Carola B. We very much enjoyed our day in Dresden. We did a lot in only a few hours. Carola was very professional. Knew her city and answered our many question. I would highly recommend her for a perfect day.